Conor McGregor to Khabib Nurmagomedov: "You're getting stepped on"
Who will be getting stepped on? 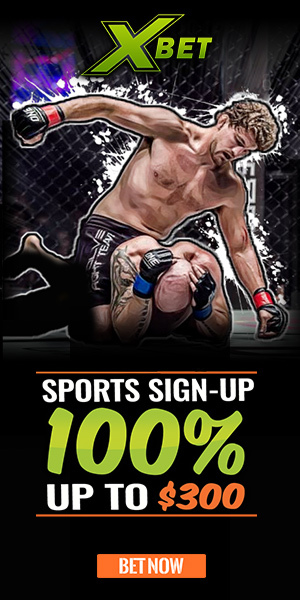 With only three weeks away from UFC 229, the anticipation is rapidly building towards the main event that will see Conor McGregor make his long awaited return to the UFC to challenge for Khabib Nurmagomedov’s UFC lightweight title. Not only has the tension between the two increased leading up to the event, but apparently the insults have too, on Conor’s end. 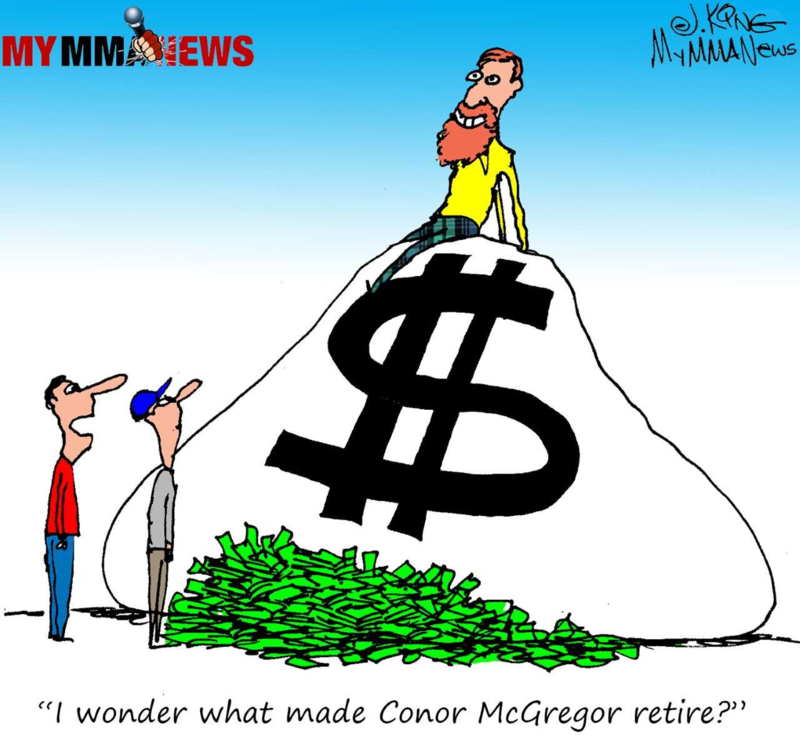 When it comes to Conor these days, he has not displayed the witty creative wordplay we have been used to seeing. Yet still, McGregor has fired verbal shots at Nurmagomedov, only this time they have been more subtle. Most recently, Nurmagomedovposted a training photo on his Instagram, with a statement below it. Upon seeing this, McGregor then responded with a light insult pertaining to Nurmagomedov’s photo. “Step by step” Nurmagomedov said in a recent post. “Step by step, you are getting stepped on,” McGregor said in response.